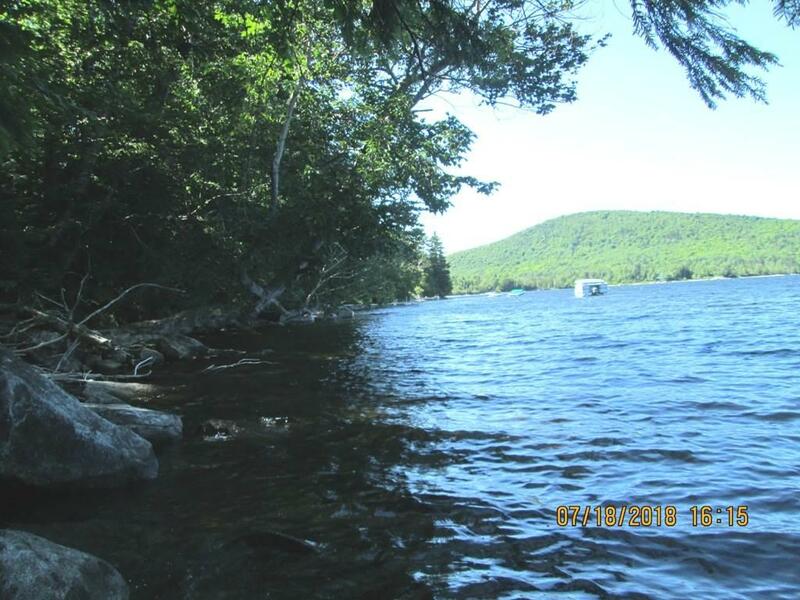 "We're at the lake" that's what you'll tell your friends, once you have this 3.82 acre lot all fixed up the way you've been dreaming of! 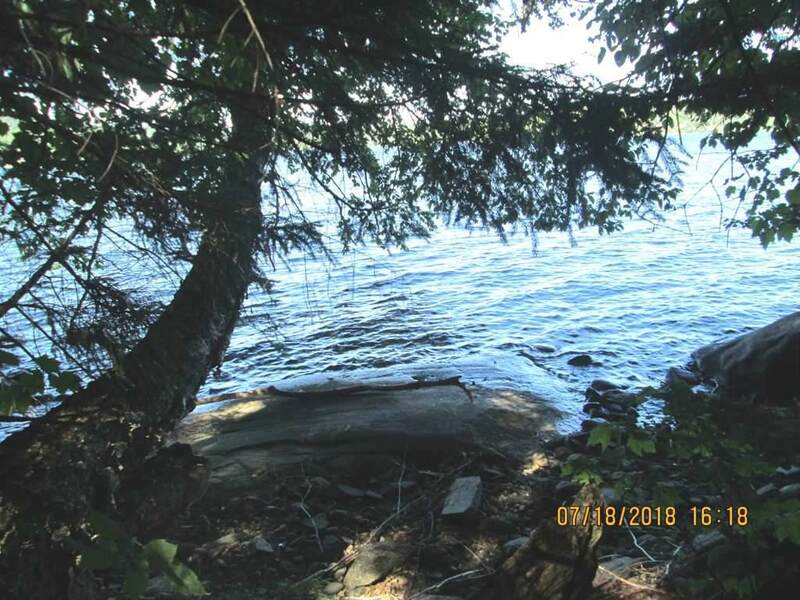 There's 204 feet of frontage right on Big Averill Lake, located in the heart of the Northeast Kingdom where you can take part in recreational sports all year long. 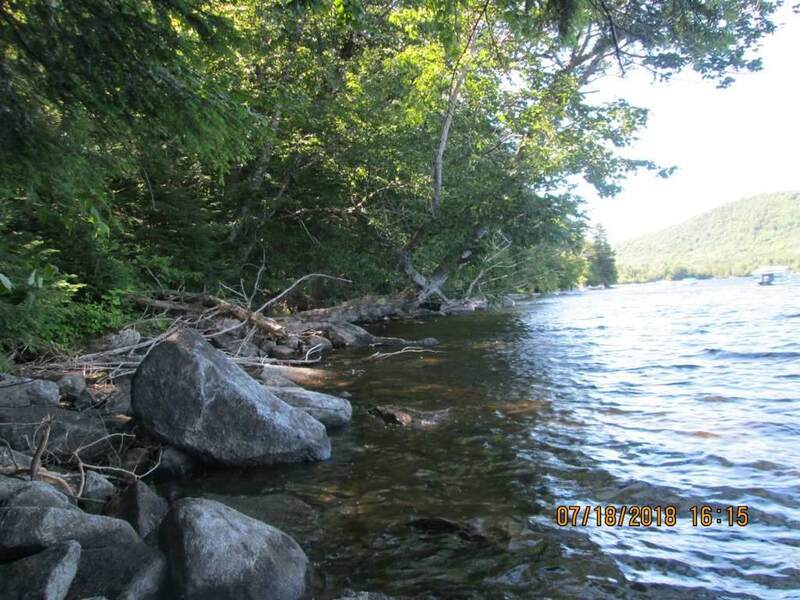 Snowmobile trail access, hiking, fishing, swimming and don't forget there are thousands of conserved acres where you can hunt. 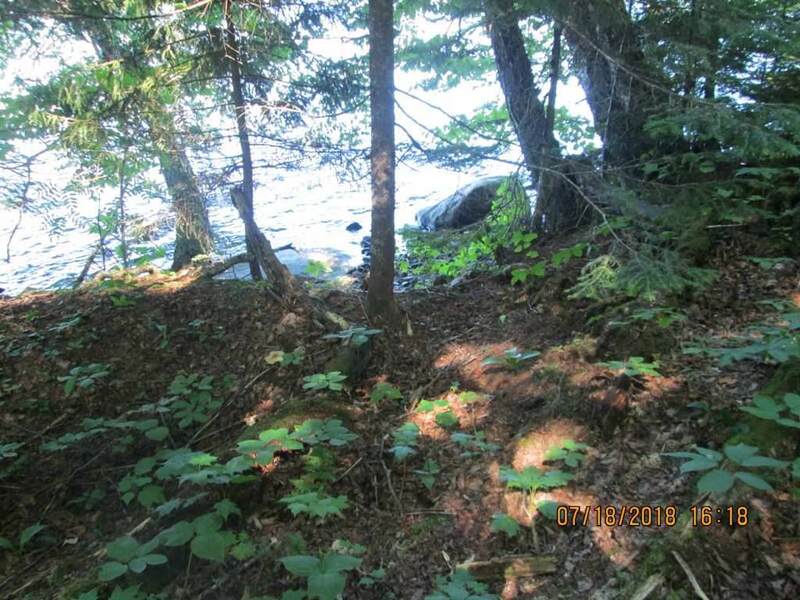 This lot offers you the potential of siting your cabin in order to enjoy great lake views as well as the lake frontage. Don't wait, come and take a look soon, you'll be glad you did. Courtesy of Odette Crawford of Thibeault Real Estate.